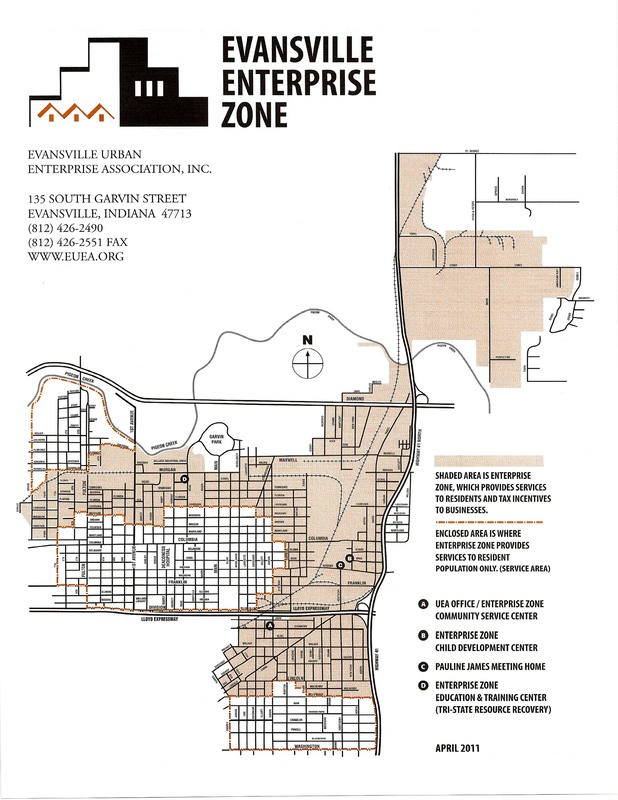 The Evansville Enterprise Zone program was created to remedy exceptionally bleak social and economic conditions within the area designated as the Evansville Enterprise Zone. We make our community a better place in which to work and live by improving the business climate and general quality of life. Since our inception in 1984, the Evansville Enterprise Zone has stood as a shining example of what can happen when a community comes together with the resources and direction to take charge of its own destiny. Evansville's Enterprise Zone program was recently extended until 2023. We look forward to continuing to create programs and partnerships to improve the lives of zone employers, employees and residents. All utilities included for $6.75 per sq. ft. with no extra charges. 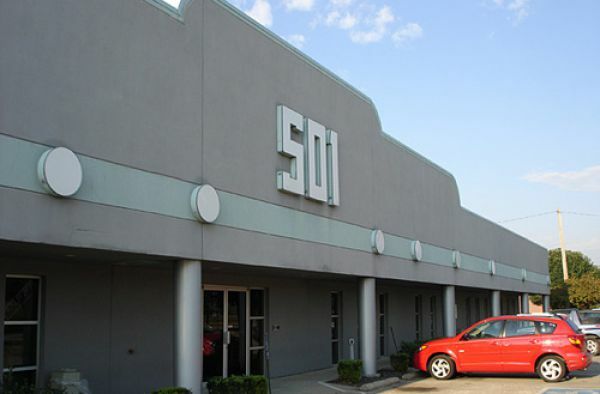 is located at 501 John Street, Evansville, IN 47713. Contact the Evansville Urban Enterprise Association, 135 South Garvin, Evansville, IN 47713 (812) 426-2490.